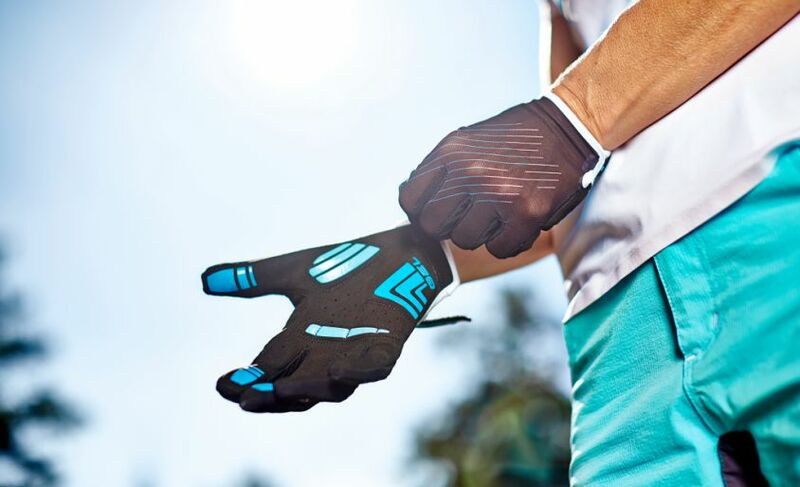 The CUBE SUN MATERIAL on the back of the gloves guarantees natural tanning. 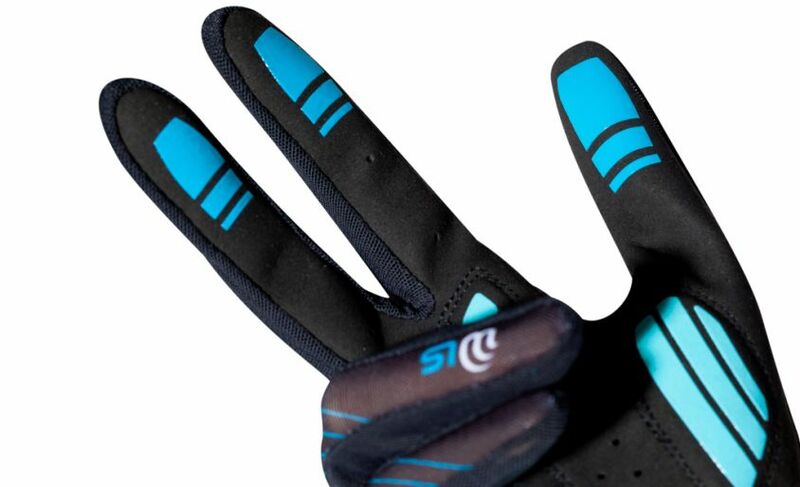 A lightweight and very well ventilated WLS long finger glove including the CUBE VENT SYSTEM for a non-sweaty palm. 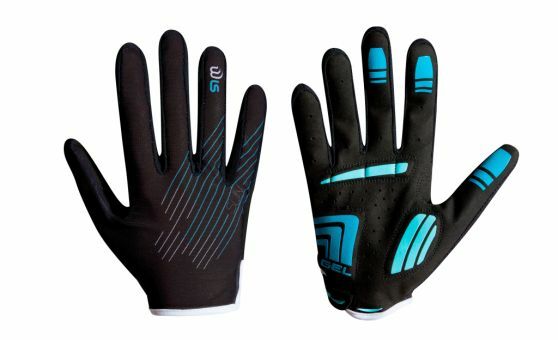 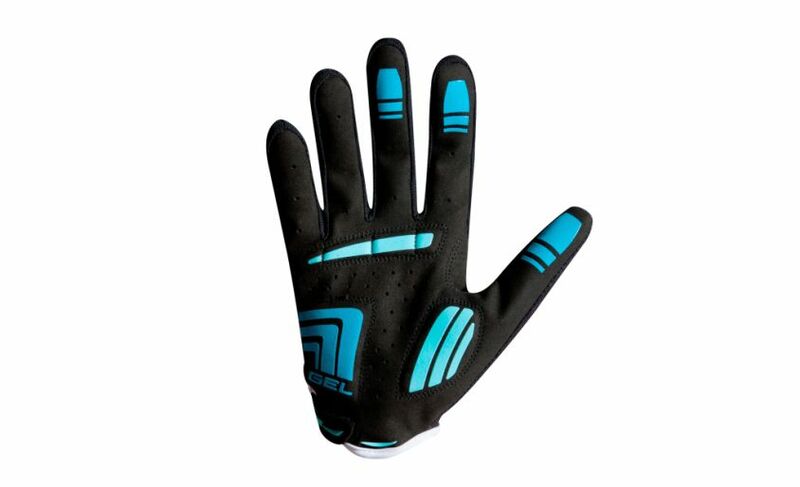 CUBE Natural Fit gloves are designed for maximum comfort. 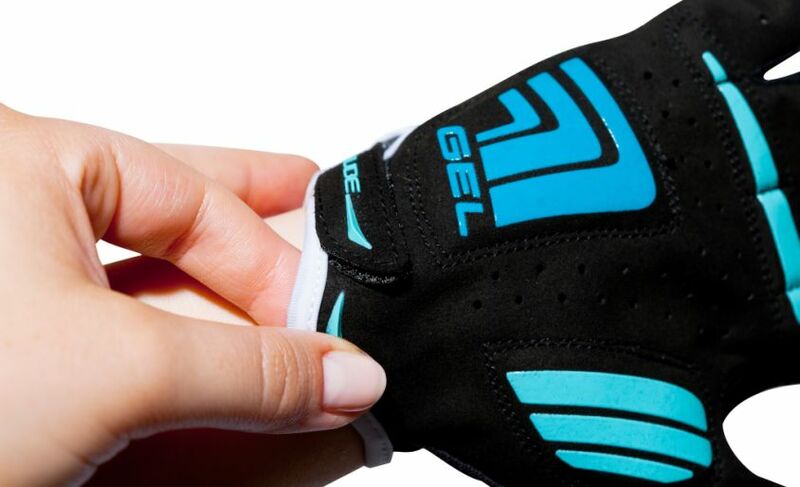 The specially developed gel foam padding reduces pressure on nerve tracts to prevent numbness in hands or fingers - no more aching hands. 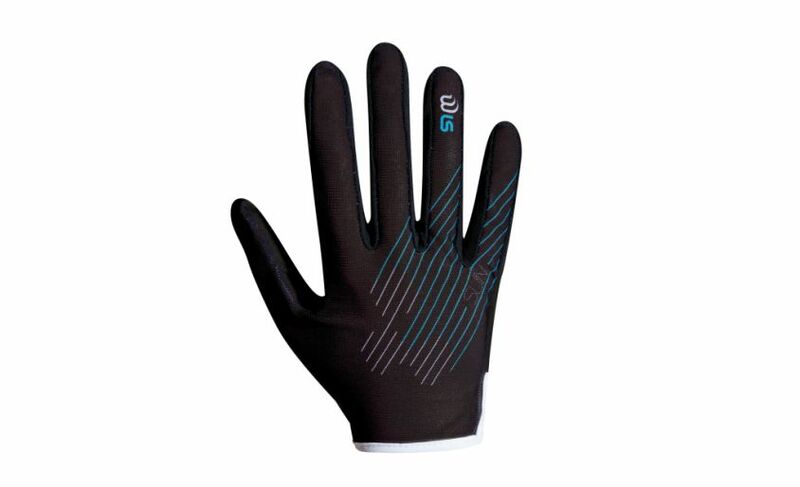 Silicone prints prevent the hand from slipping. 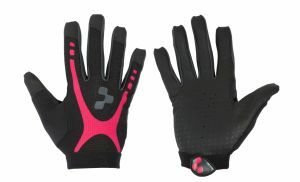 The glove is closed with a hook and loop strap. 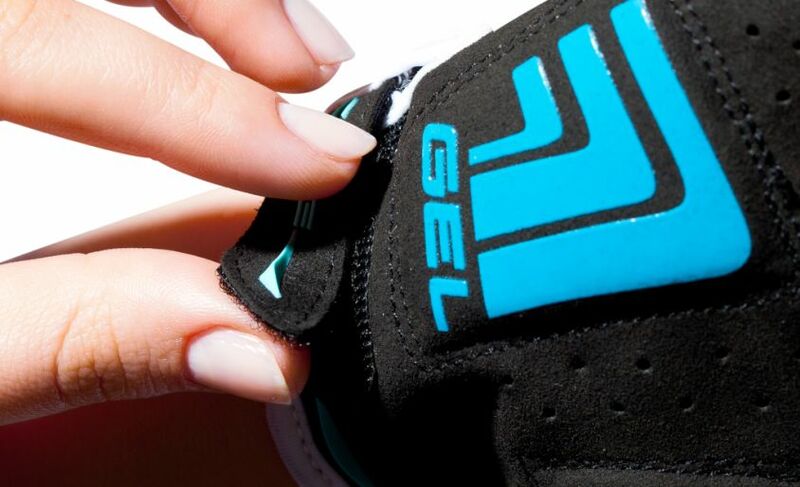 The pull-on system is a special feature. 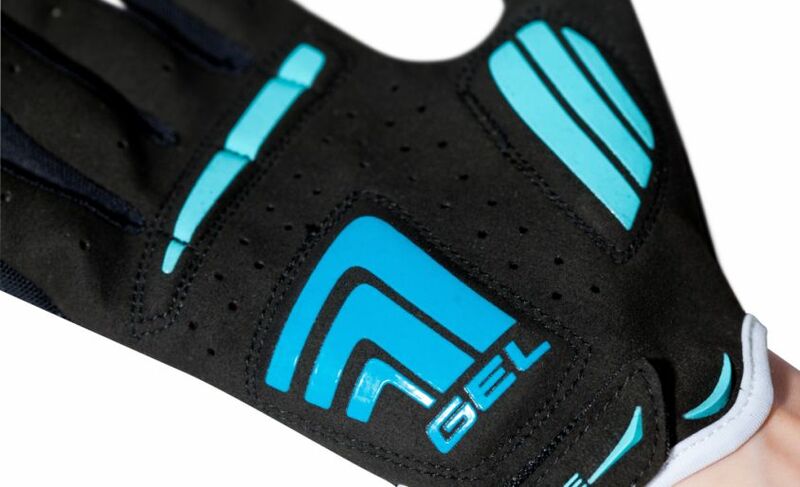 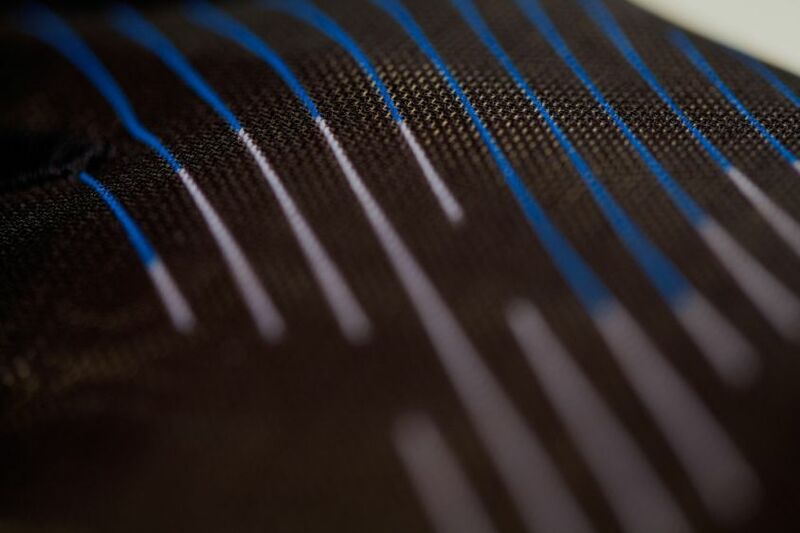 Perfect for use with the CUBE Natural Fit grips.